Here another effective packet trick. 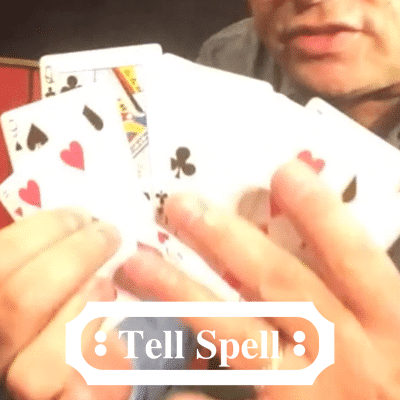 A great card trick that takes a few minutes to learn. Works every time. It’s like automatic magic. 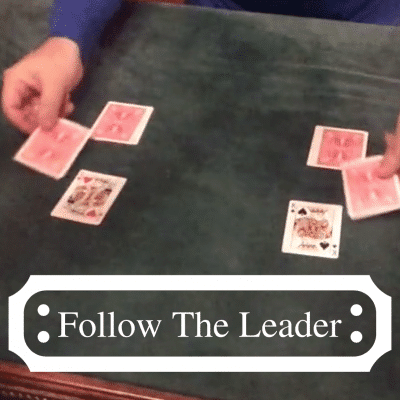 Only five cards are used. A four of a kind and the Joker. Spectator places the Joker anywhere in the packet giving you a random number. 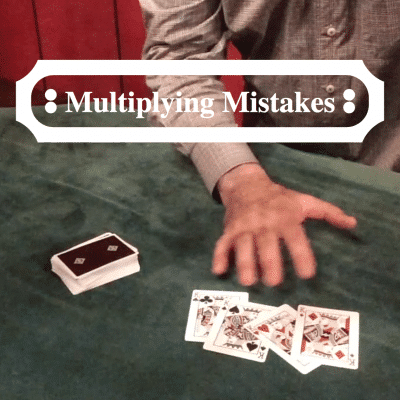 The cards go through a deduction process using that number until one single card remains. It is the only card with an odd back. All cards are examinable.